I was a little hesitant going into this story because of the abundance of books that sound a lot like the 90's film She’s All That. The good-looking, popular guy on campus sets out to makeover the frumpy girl: it’s been done before, right? Rachel Van Dyken takes that foundation and builds it up in an original, charismatic, and refreshing way. 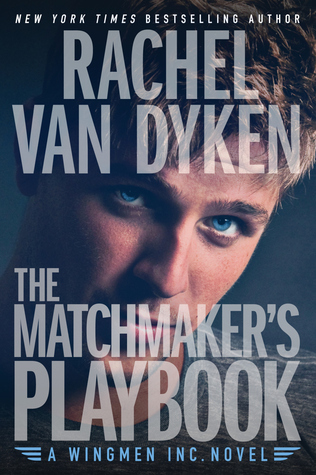 The Matchmaker's Playbook is the first book I have read by Rachel Van Dyken. I found her writing to be fun and light-hearted while still being smart and sophisticated. The premise of the story, at its core, is a familiar one but everything after is fresh. It's a classic case of player-gives-girl-makeover-and-falls-in-love-with-her but here's the fresh part: he doesn't hide it, deny it, or lie about it. He doesn't play stupid or think he's above or beyond loving someone. He lets himself fall in love with her and then deals with it. He deals with his inner conflicts and new-found feelings like a mature individual instead of turning into some punk jerk who refuses to act respectably. Talk about refreshing! The female lead, Blake, is delightful, as well. She is naive in ways of dating but is strong, smart, and confident. She never plays stupid and she doesn't blow things out of proportion. I love respectable female leads! 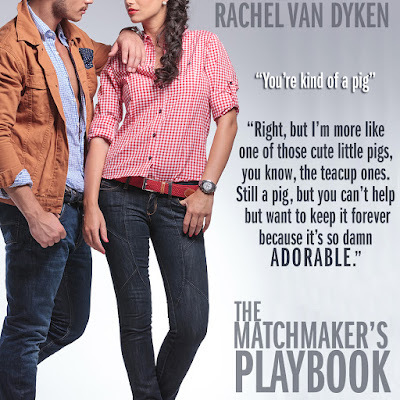 The Matchmaker's Playbook is a fun, refreshing read. 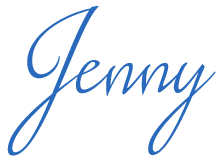 The lead characters deal with their conflict in a mature and respectable fashion while still providing plenty of moments filled with tension and angst. I really hope the two side characters, Gabi and Lex. I know there is a fantastic love/hate story there and I can't wait to read more from Rachel Van Dyken.